Tube Bracelet Instructions - Revised! Instructions for the tube bracelets have been revised so I am re-posting here. 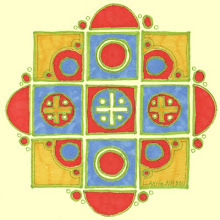 Visit Anita's beads to see all this summer's new kit designs. 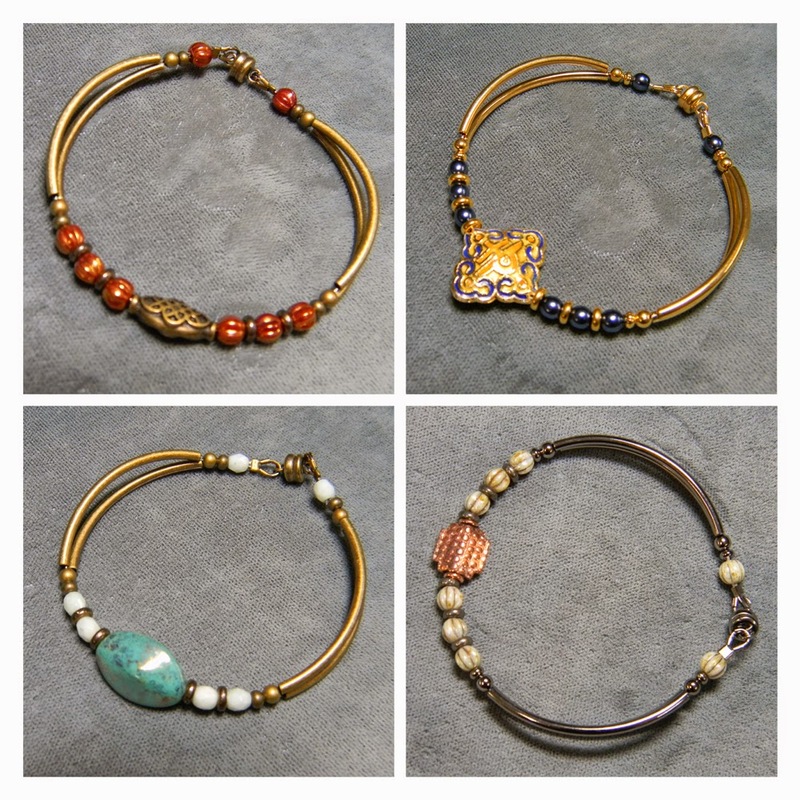 All components are available separately in silver, gold, copper, gunmetal and antique brass. 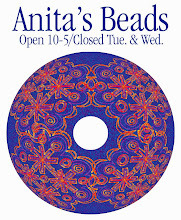 Visit Anita's Beads and ask to see a demonstration at the counter if you need help, or join us for Bead Club which meets Monday and Thursday from 2:00-4:00. No appointment is necessary--just drop in!